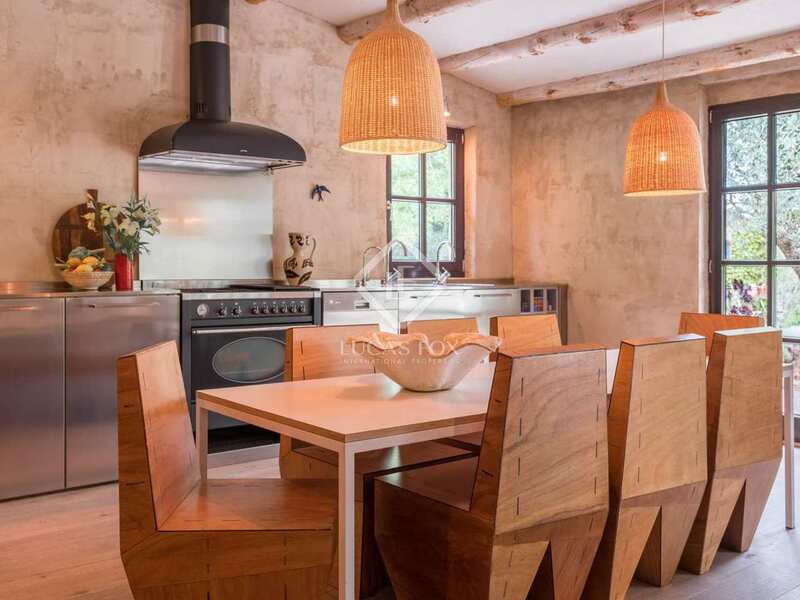 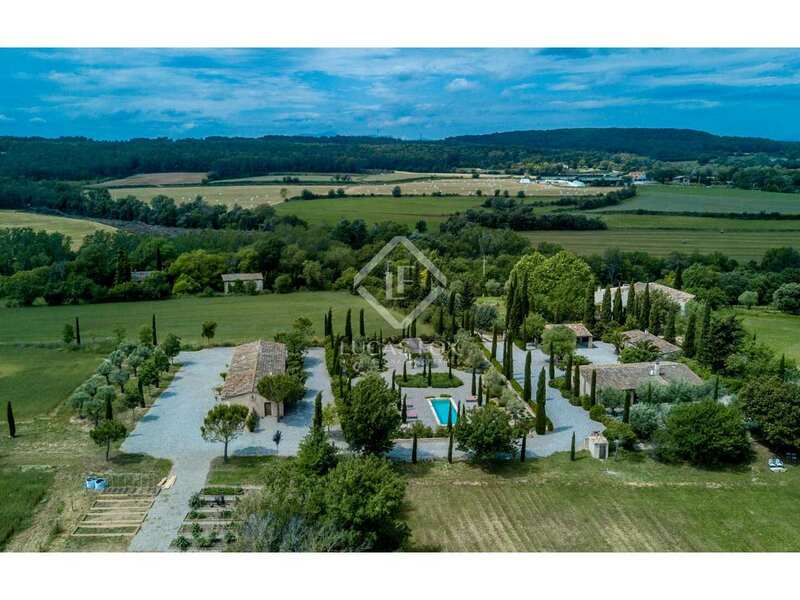 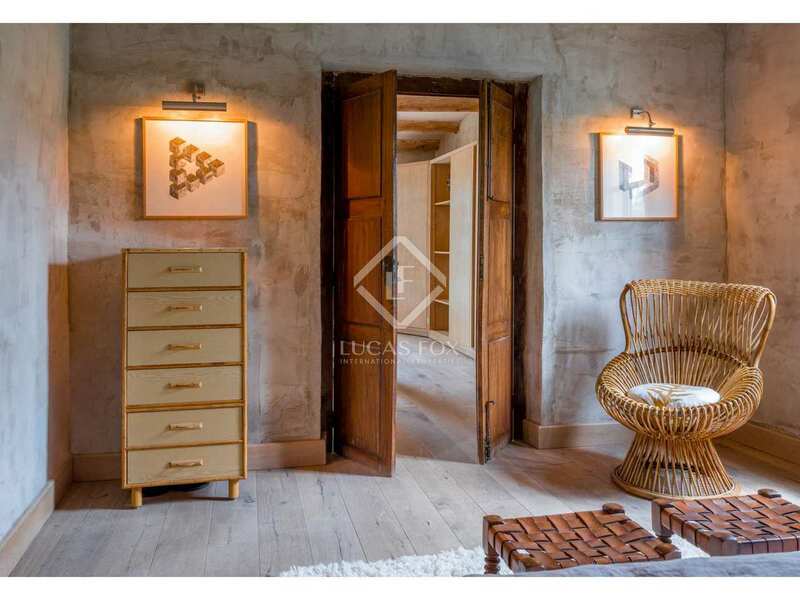 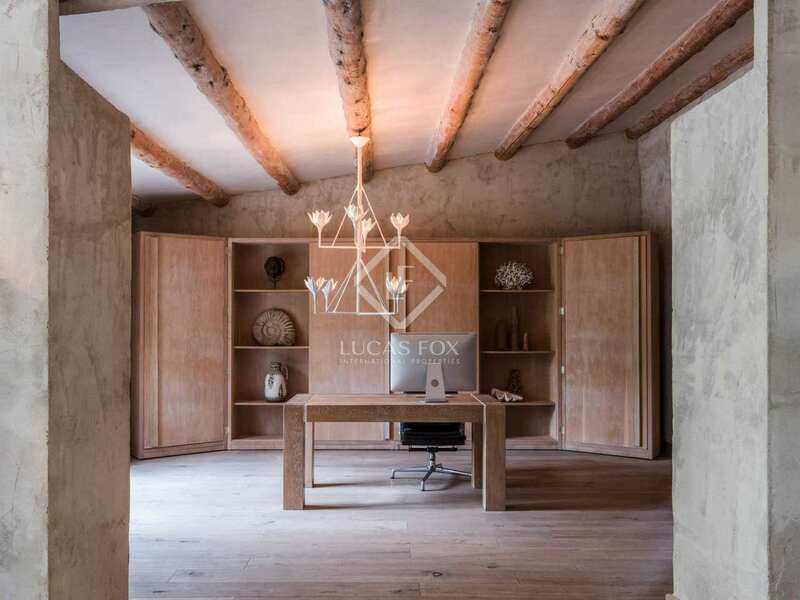 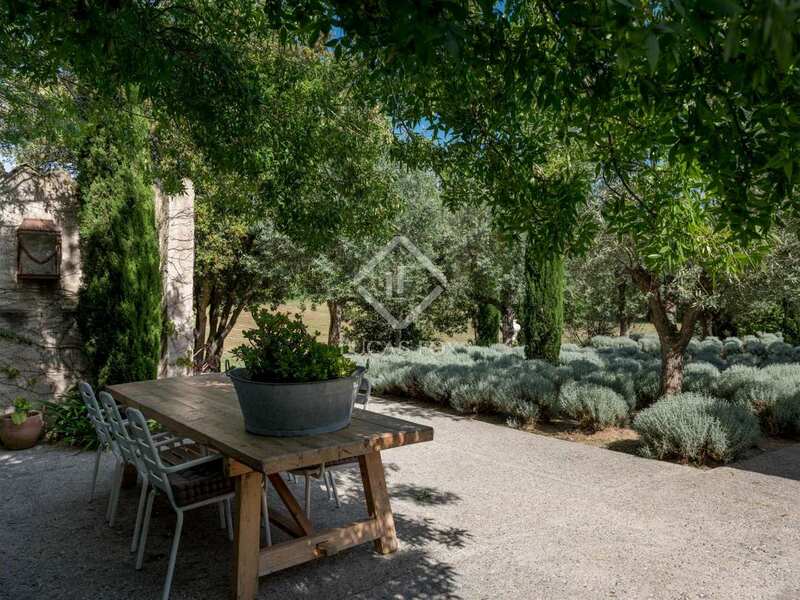 This very special rustic property is set in just over two and a half hectares of flat fields. 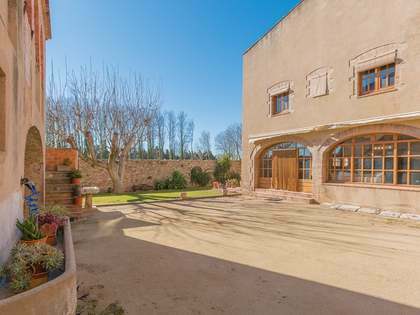 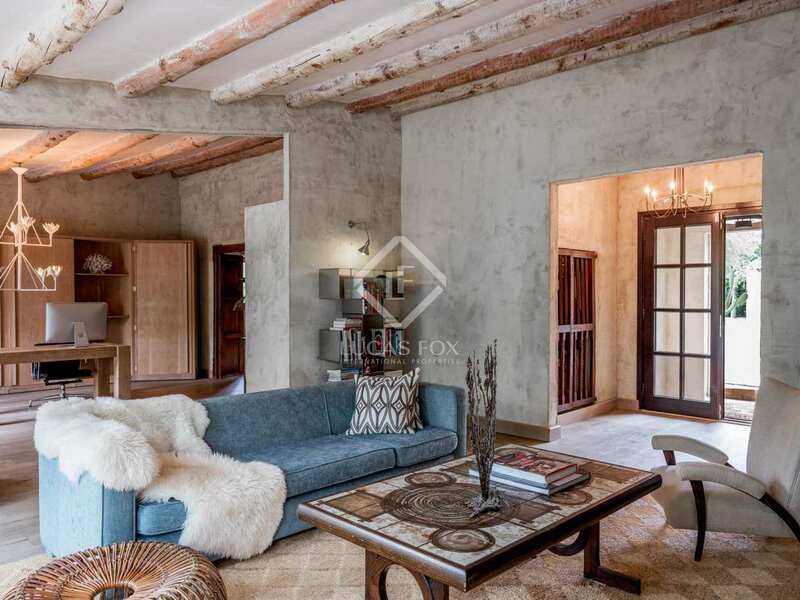 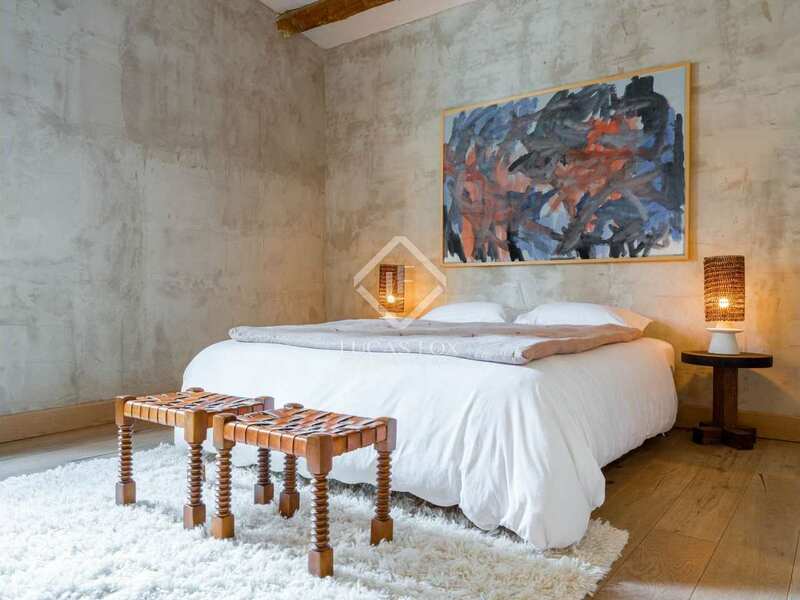 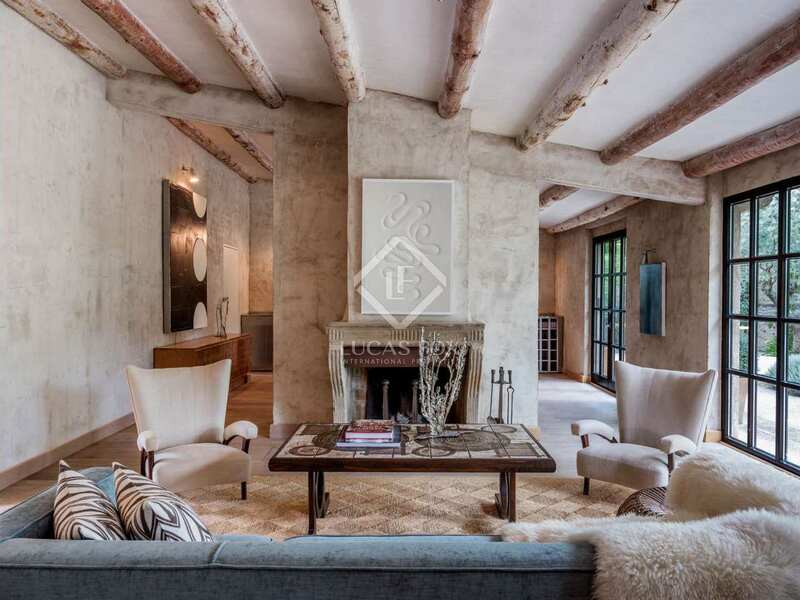 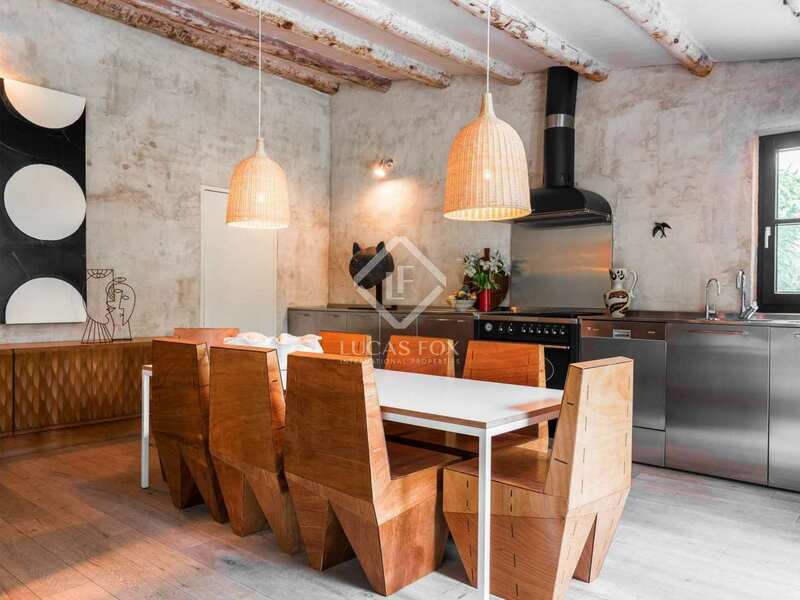 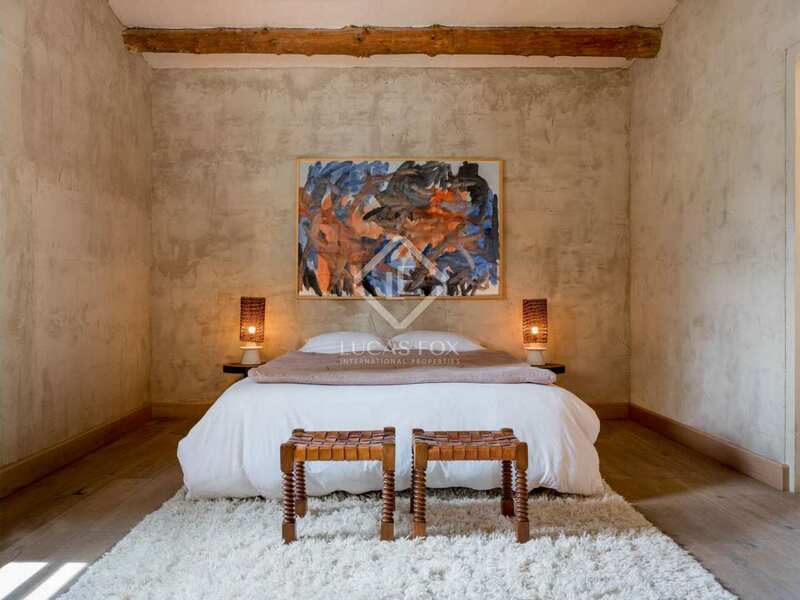 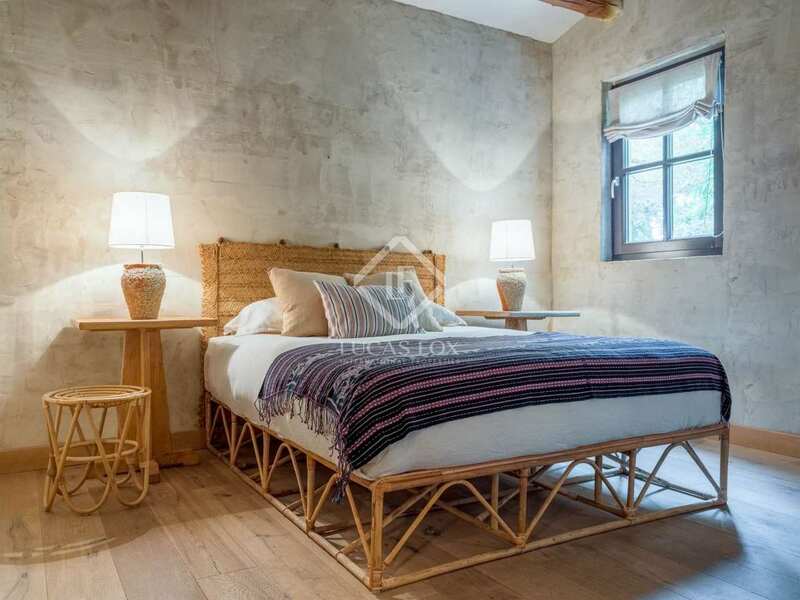 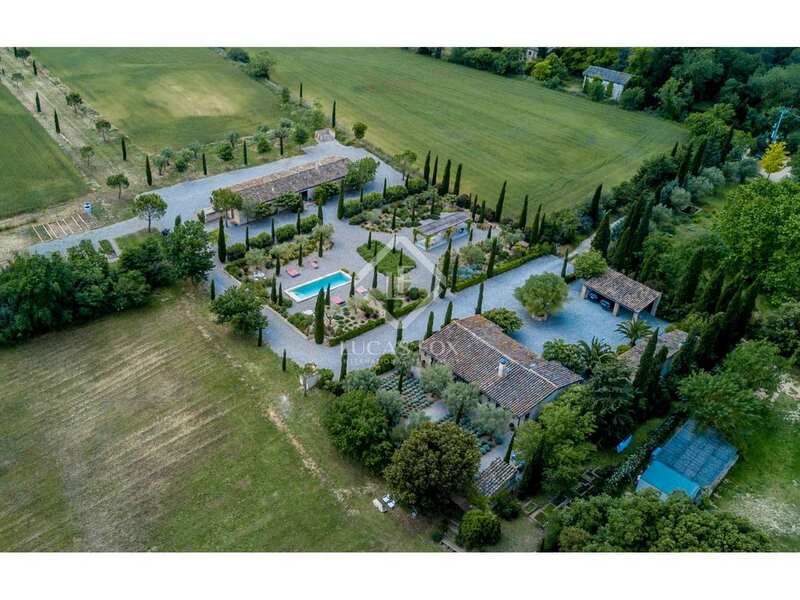 It consists of 4 separate constructions, all originally equestrian stables and barns, that have been beautifully converted into various self-contained homes. 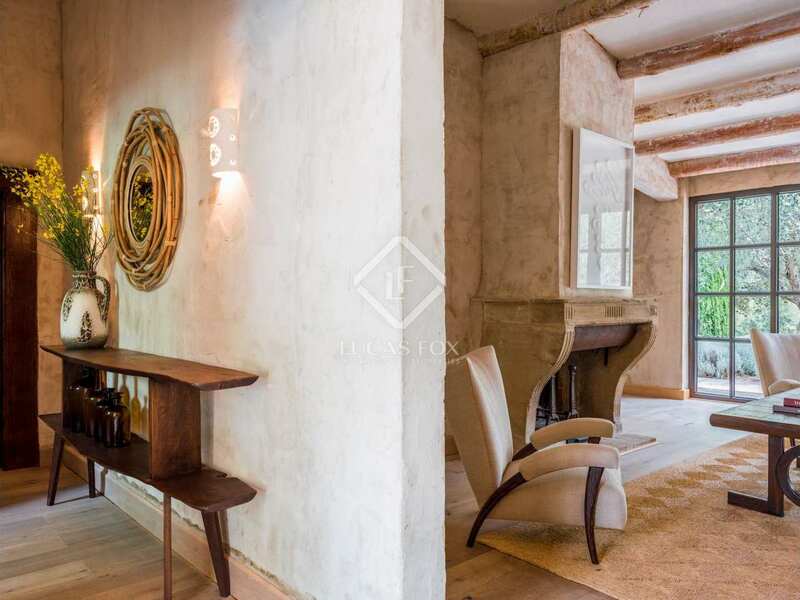 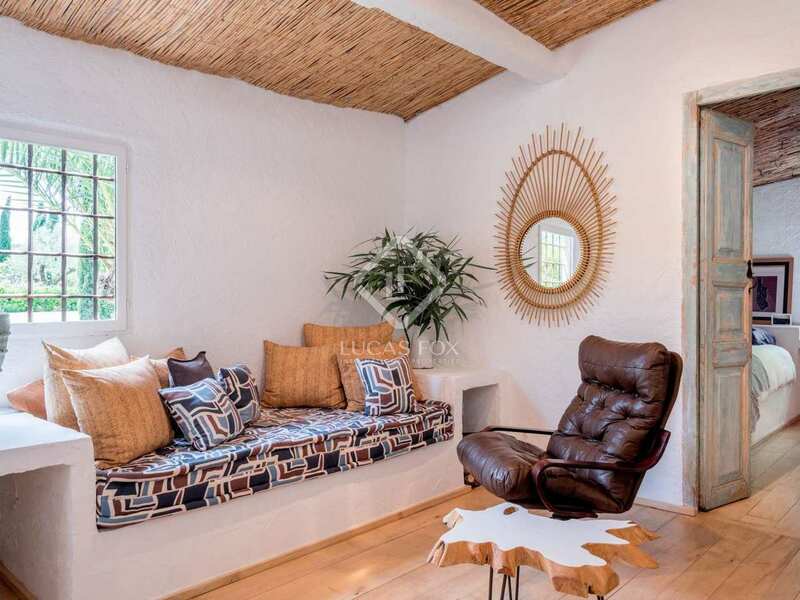 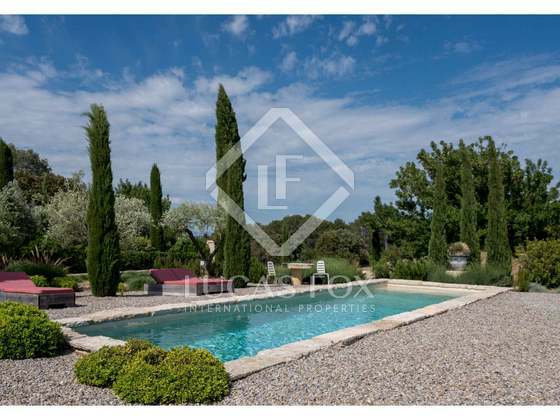 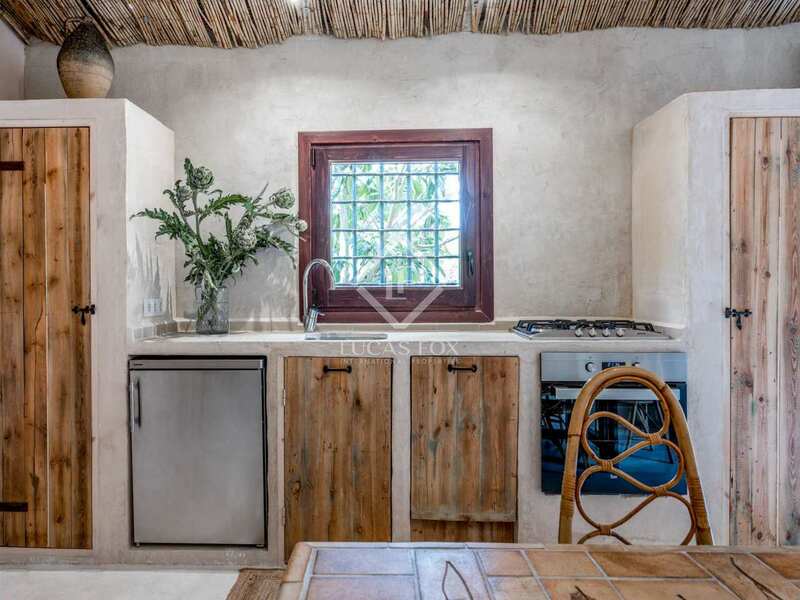 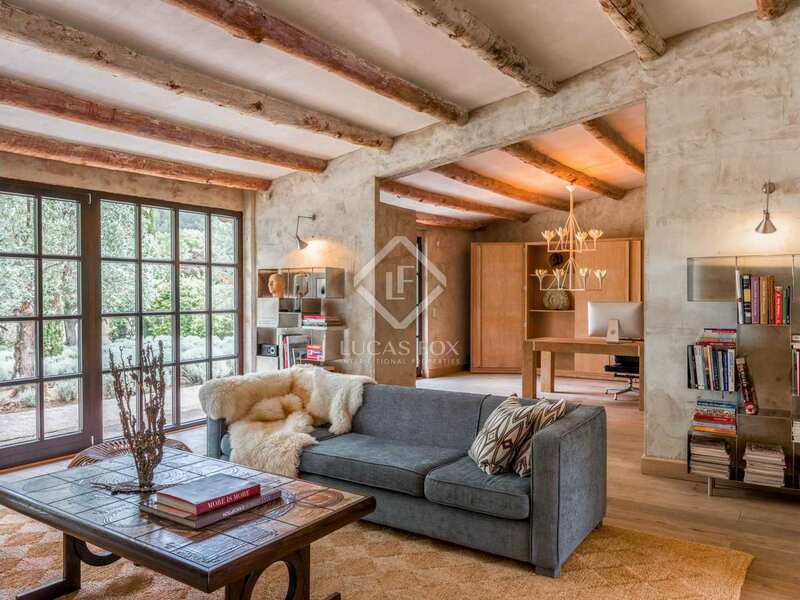 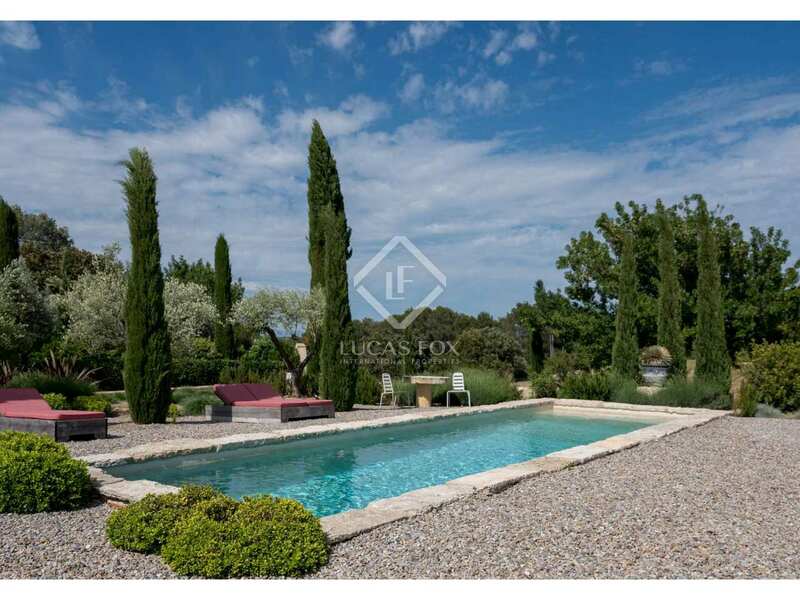 The main house of 180 m² consists of an entrance hall, spacious sitting room with fireplace open plan to the kitchen area and also study area with huge French windows that lead out to the garden, and 2 bedrooms with en-suite bathrooms. 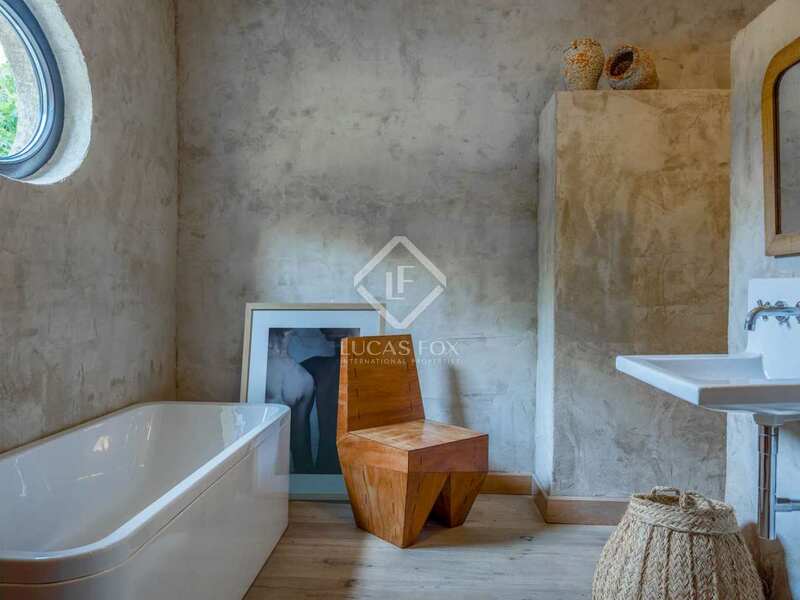 The house has a unique modern feel to it although the rustic essence of the area is not forgotten. 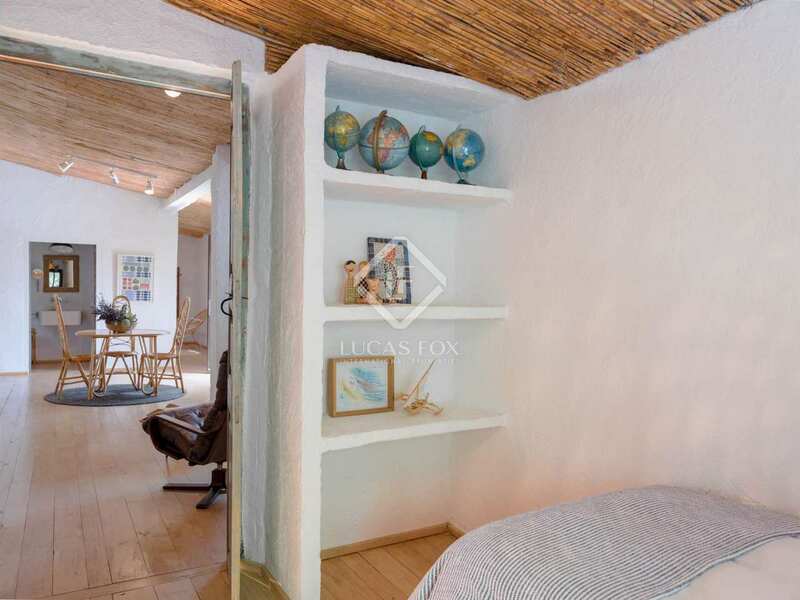 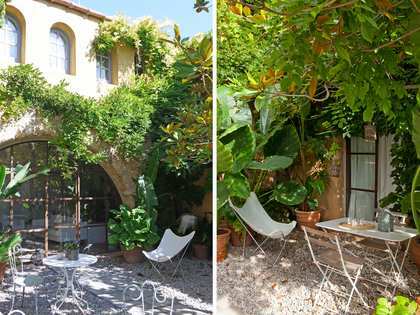 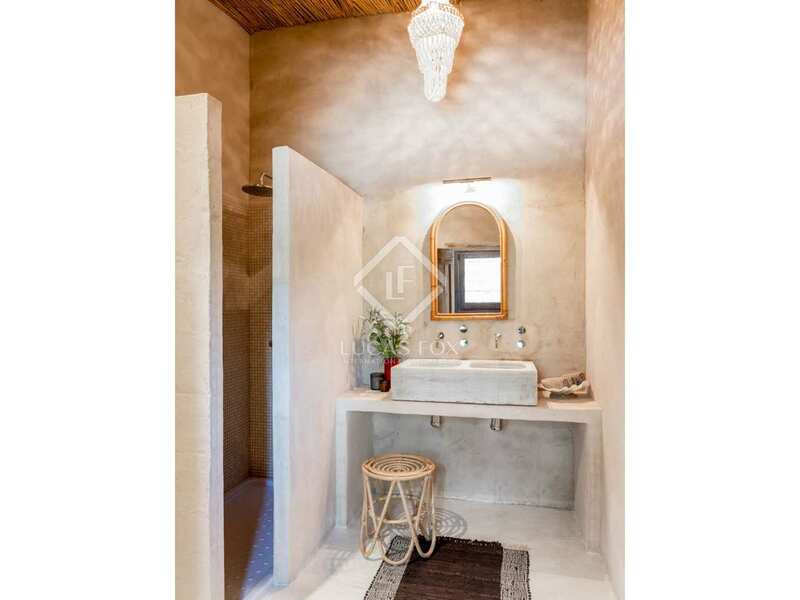 There is a completely separate 60 m² secondary house that has been converted into a 2-bedroom, 1-bathroom guest house. 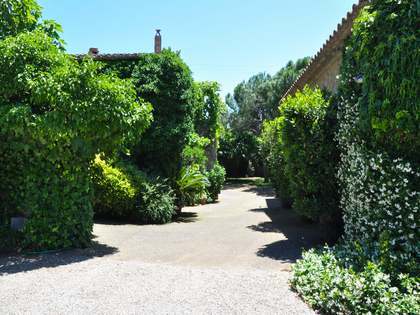 Both houses currently have a tourist license and are ideal for letting out as a rural tourism business. 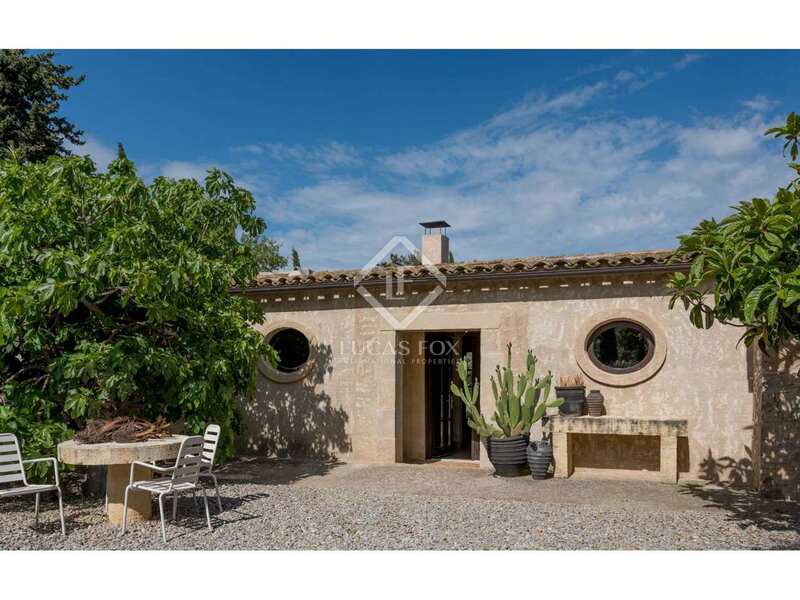 The property has mains water and electricity. 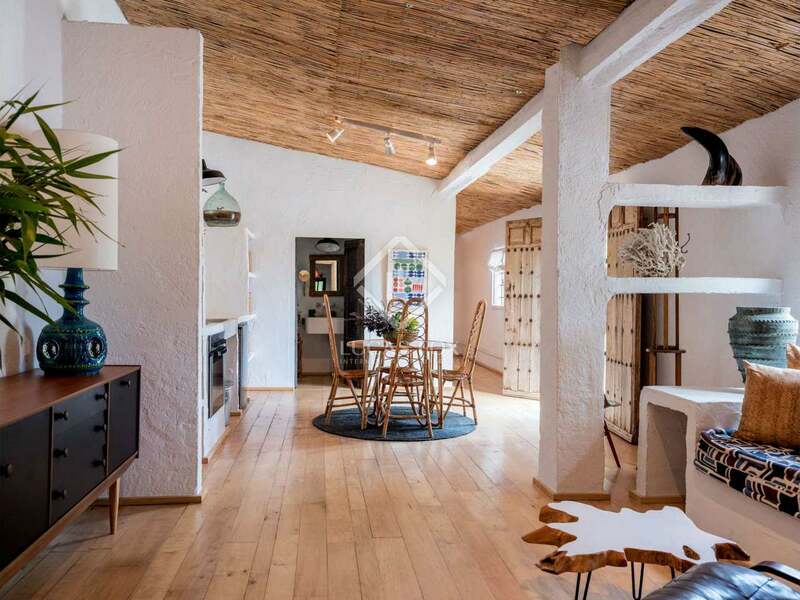 The third 200 m² building currently houses stables and various storage rooms but could easily be converted into further apartments. 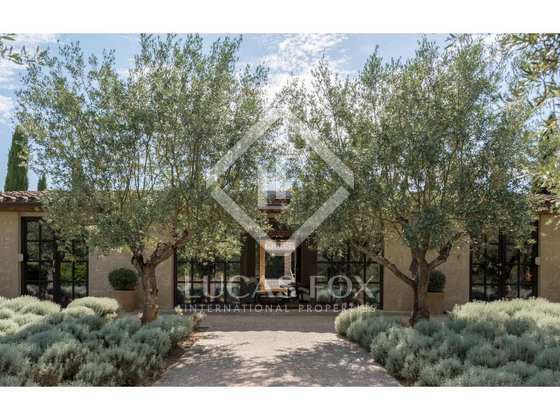 There is a smaller fourth building that serves as a garage area. 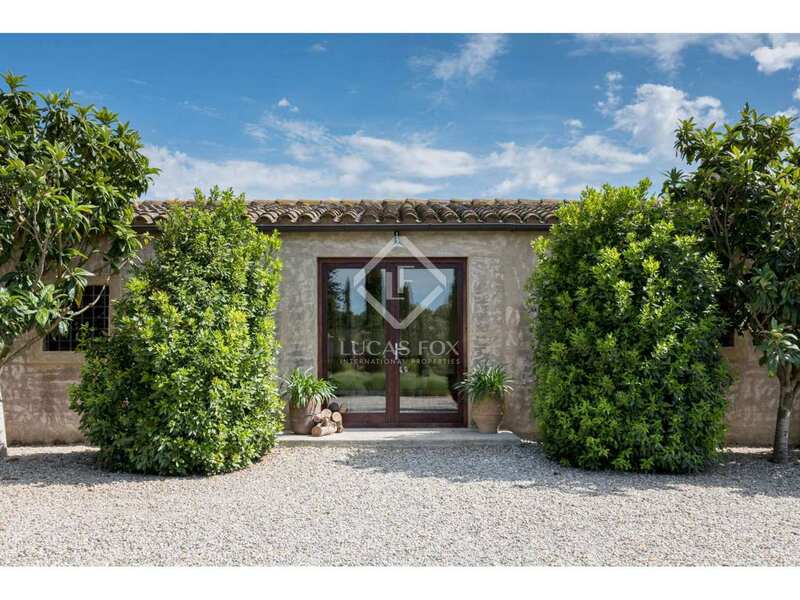 Converted just 10 years ago, the property is presented in excellent condition and offers beautiful views across the rolling fields and surrounding countryside. 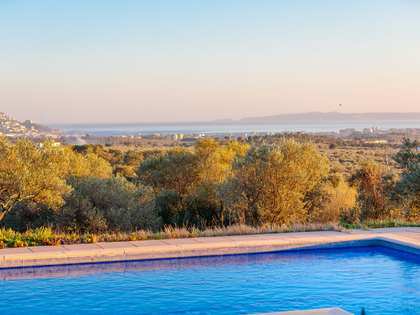 Outside we find carefully designed and beautifully manicured gardens, with a stunning swimming pool and fantastic porch for outdoor dining. 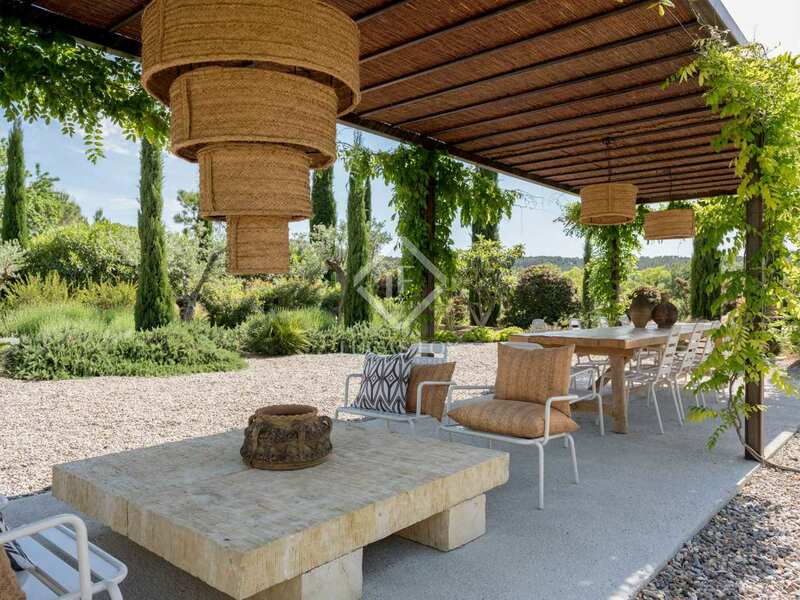 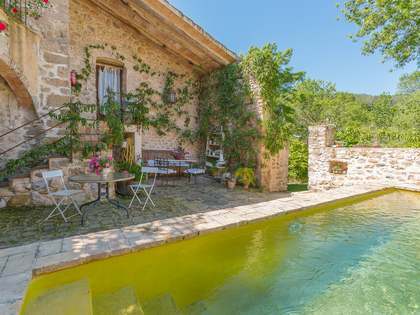 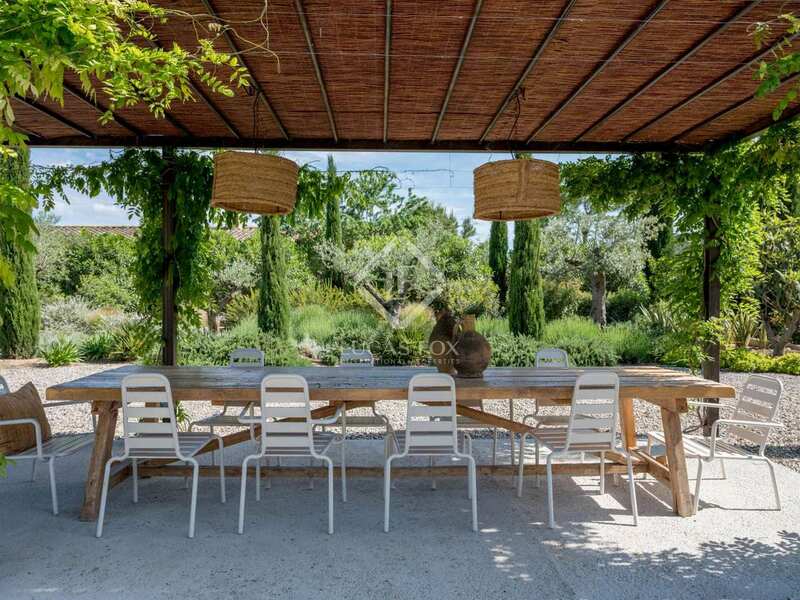 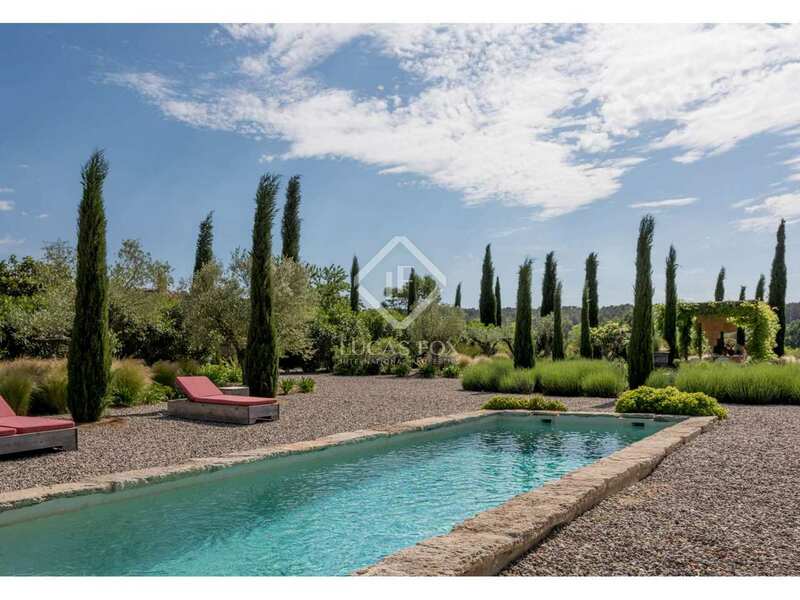 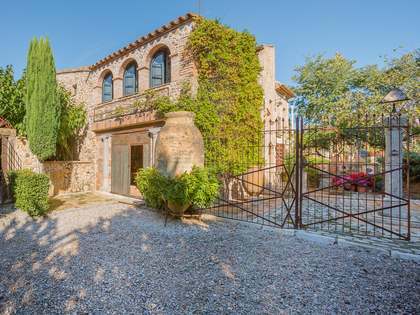 An idyllic Alt Empordà country property. 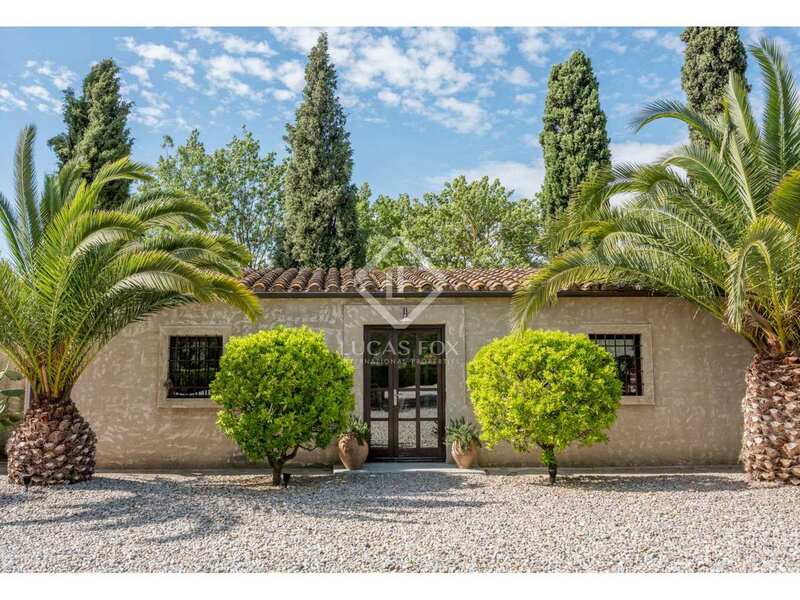 The property is situated in the middle of the Empordà countryside just 4 km away from the nearest village with all amenities available. 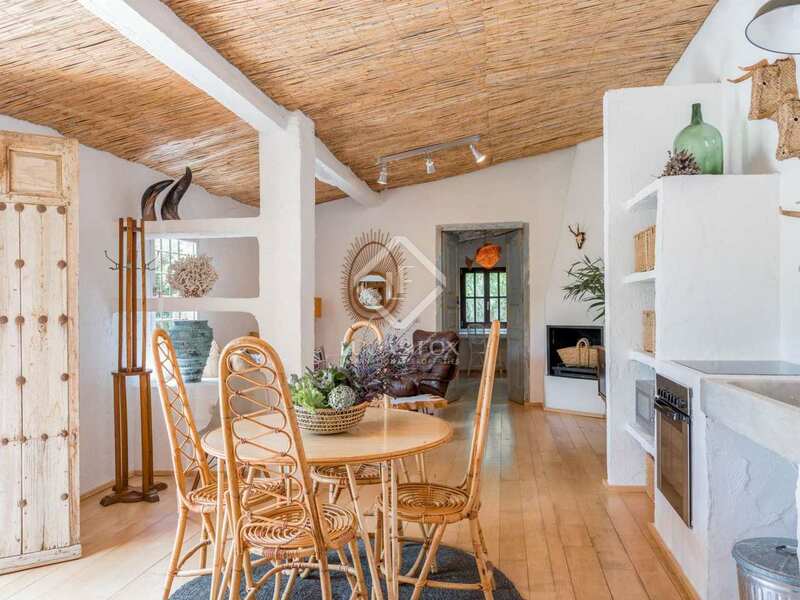 It is a 20 minute drive to the Costa Brava beaches and 30 minutes to Girona city centre.